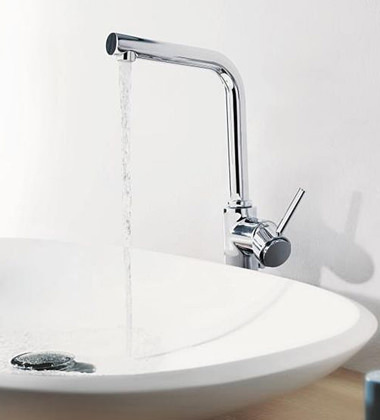 Explore haven of euphoria Drench in the bliss of serenity, with the sublime collection of bathroom products from Grohe Spa. 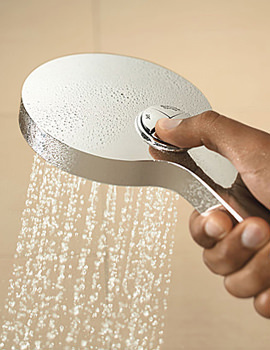 Spellbindingly, the entire experience is no short of idyllic swathing, comforting mind, body and senses. 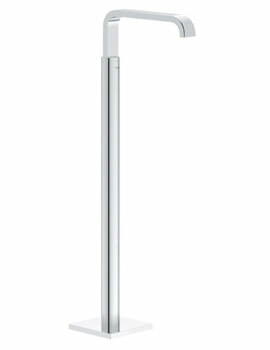 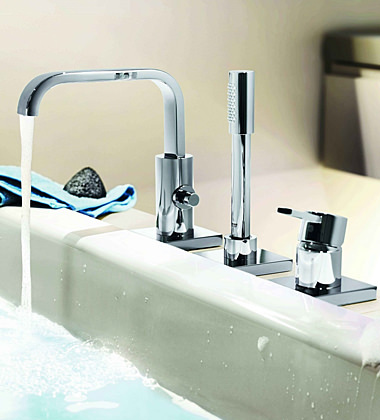 To everyone’s allure, the collection of Grohe Spa is minimalist yet suffused with grandeur, which embraces class and elitism in every piece. 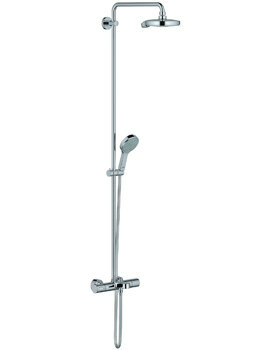 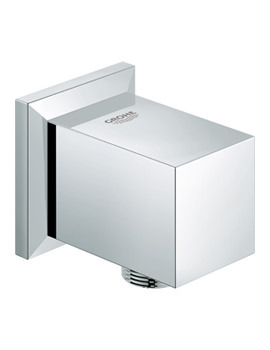 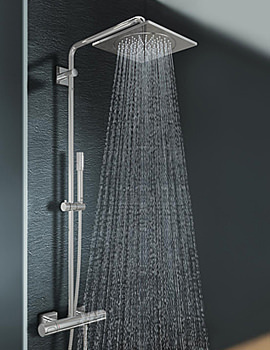 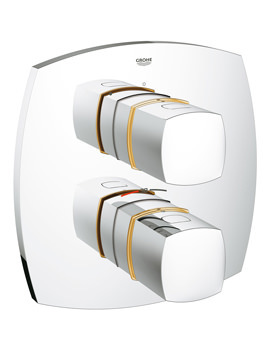 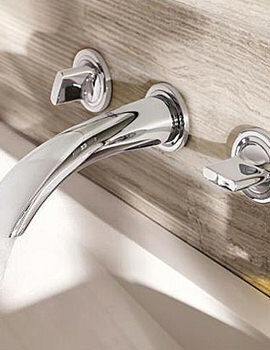 The quintessential combination top class quality and performance in the baths and taps steal hearts, whilst the intricately crafted shower mixers, thermostat showers and basins loom captivatingly distinctive, out of opulence. 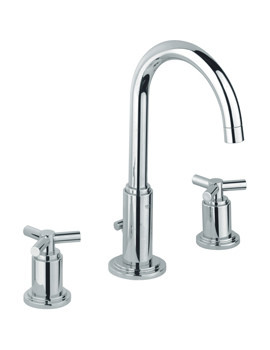 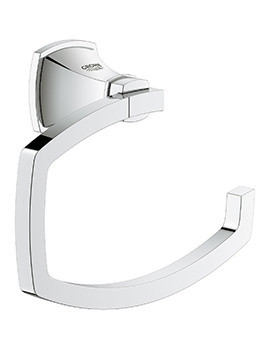 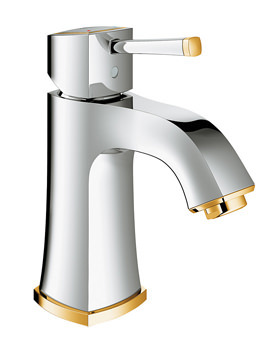 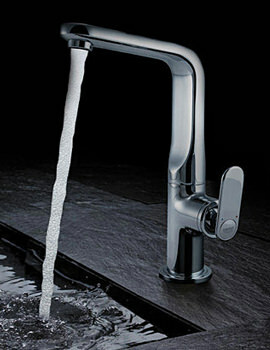 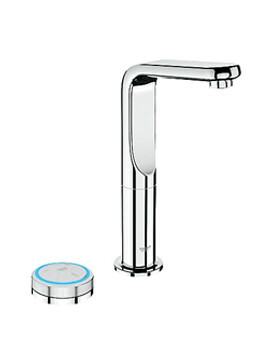 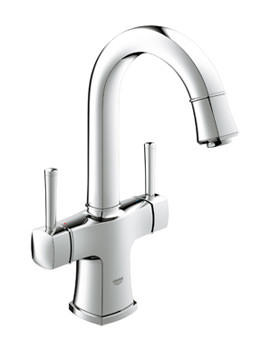 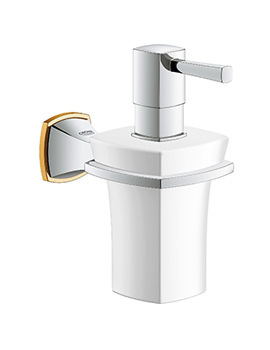 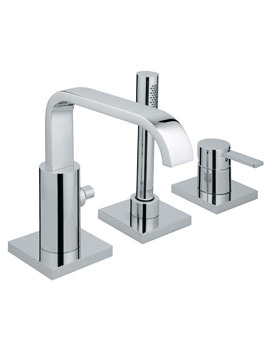 Surpassing the clichés, Grohe Spa comprise artistic wonders that provide unimaginable luxury and magnificent nectar of brimming classiness in every finish that induces unwavering glances of visitors and onlookers. 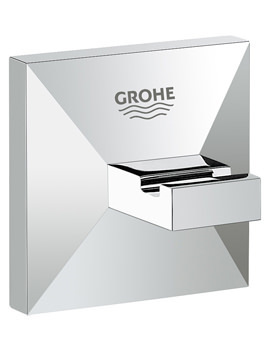 The entire cache of Grohe Spa, is a pure compilation of timeless pieces, manifesting the true spirit of craftsmanship and virtue of meeting exacting desires and aspirations of countless artistic bathroom lovers. 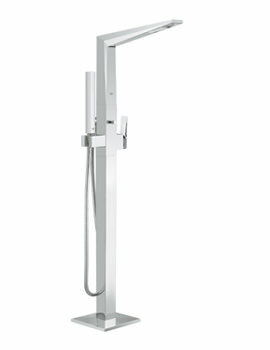 The aesthetic enhancing designs of the wonders in the series exceed expectations of the possessor. 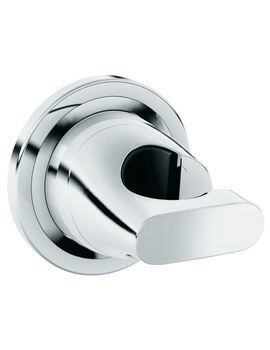 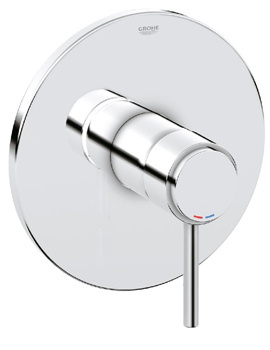 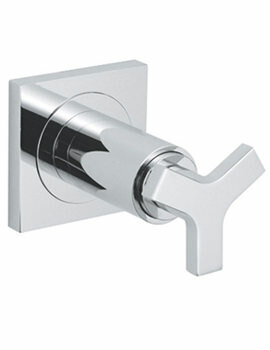 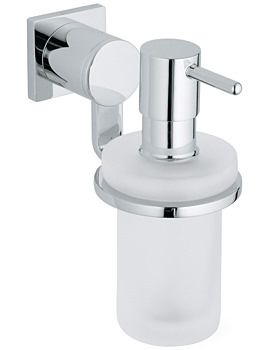 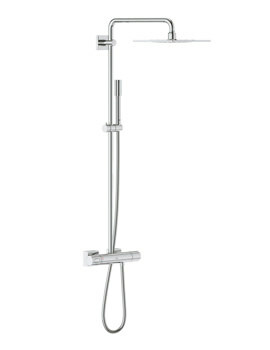 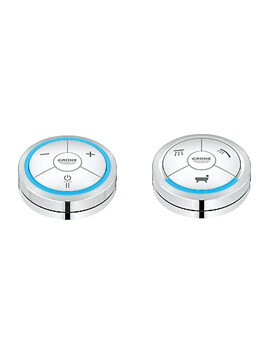 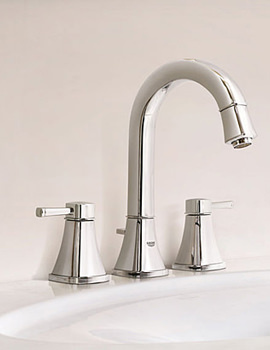 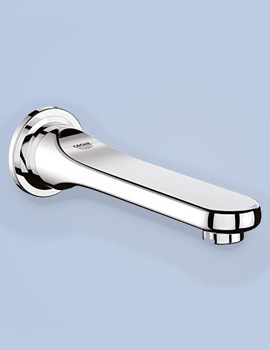 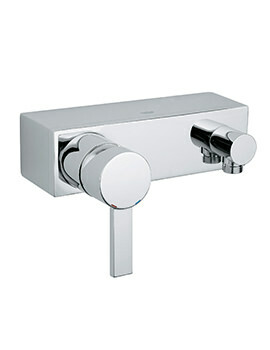 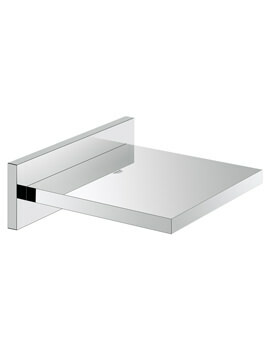 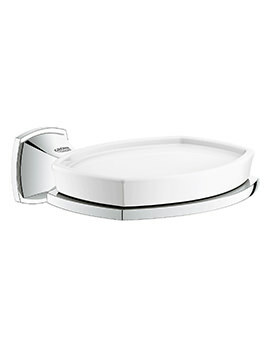 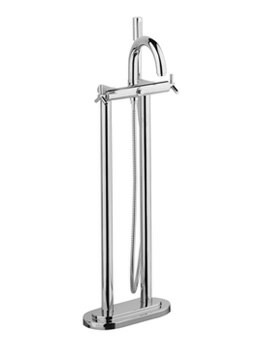 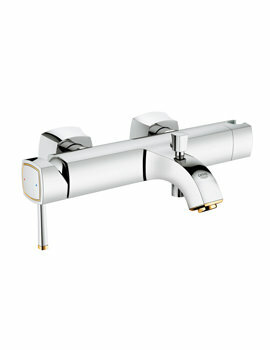 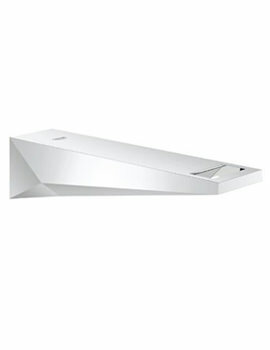 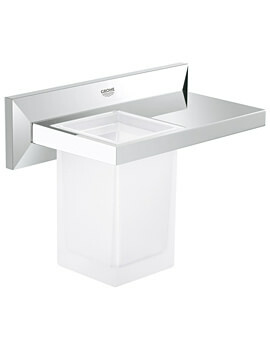 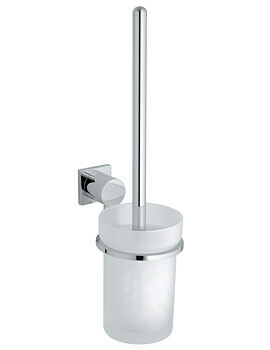 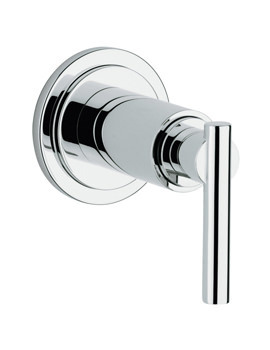 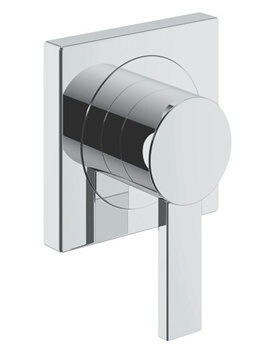 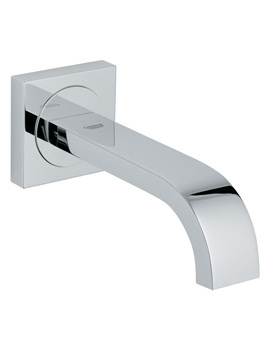 Aqva Bathroom has gathered the exquisite collection of the pieces on its online store. 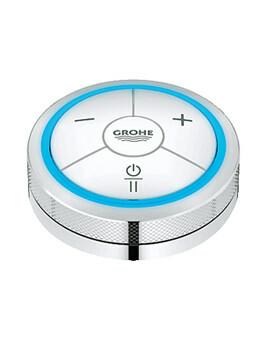 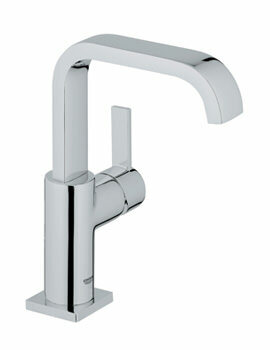 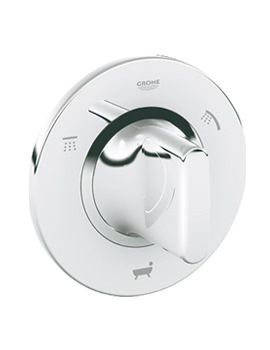 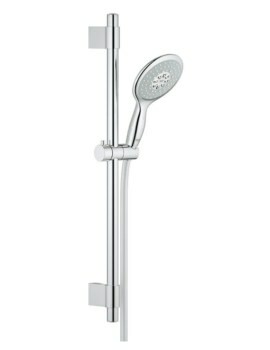 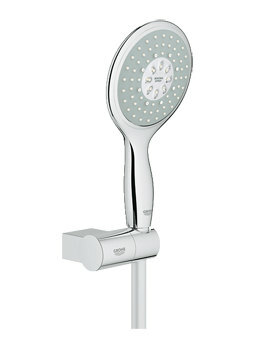 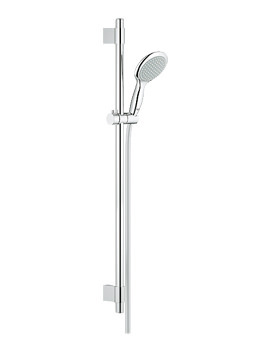 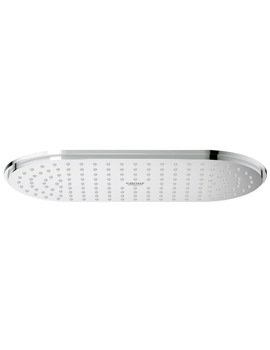 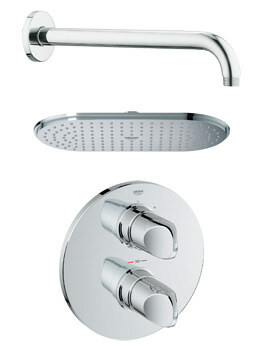 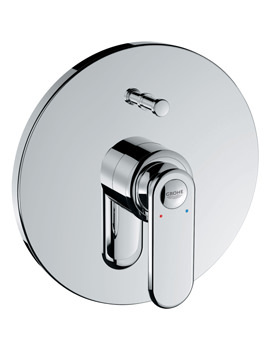 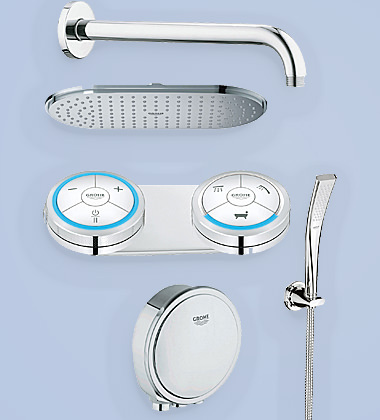 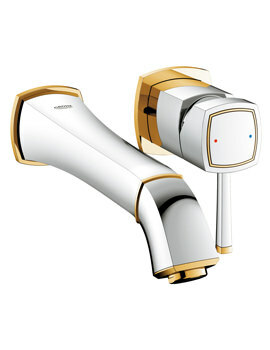 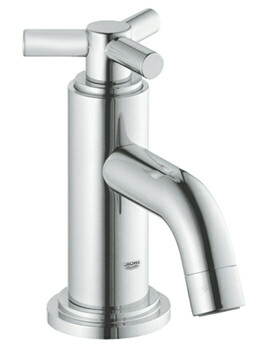 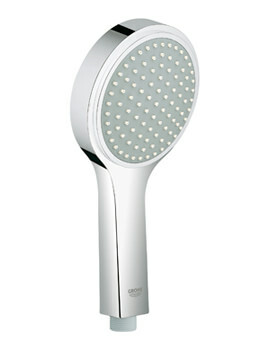 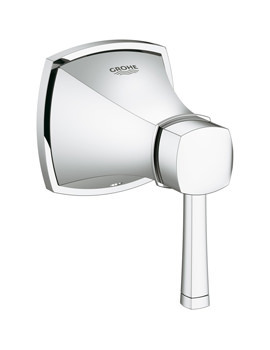 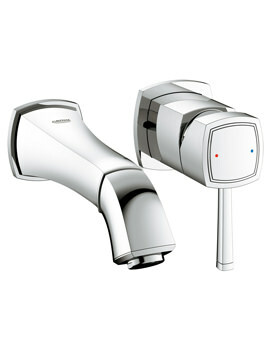 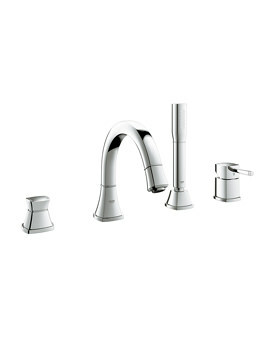 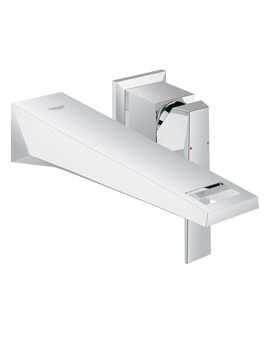 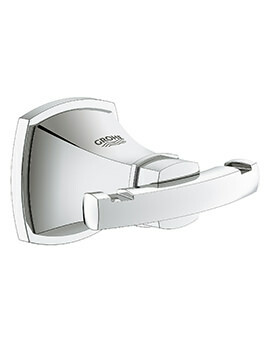 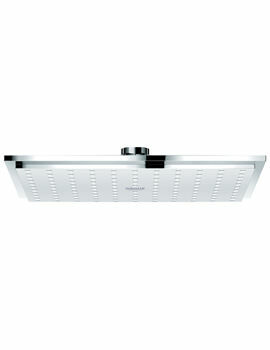 Just a click away awaits unbelievable discounts on the entire Grohe Spa collection.